‘Re-forming India’: Why do India’s governments have no long-term plans to tackle poverty? Why do India’s governments have no long-term plans to tackle poverty through education? It is time for citizens to set an agenda for long-term governance, writes Anirudh Krishna in this excerpt from ‘Re-forming India’. Fixing the cycle of poverty – preventing descents and enabling escapes – is eminently possible. Other middle-income countries have much lower levels of poverty. It requires, however, that things work well in the public realm – that everyone, and not just the few who are assisted currently by social service organisations, get access to high- quality health and education and career guidance. But all around us these systems are broken, and it isn’t evident that the government has been investing in making the repairs that are essential. Journalist Rahul Pandita provides the following vignette in his book from central India: “Vanessa, a French journalist who is with us, is keen to know whether there is a school nearby and if a teacher ever takes classes there...Dolu laughs. ‘Guruji [the teacher],’ he says, ‘he comes every year on 15 August, unfurls the national flag, and that is it. 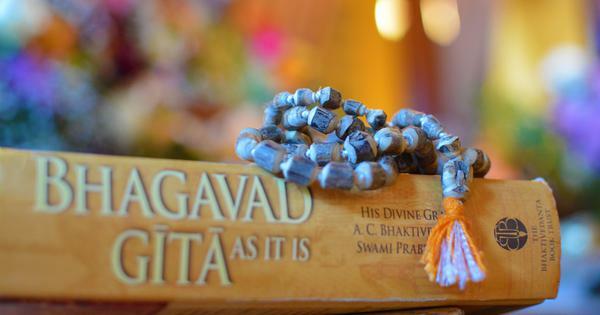 We never see him again!’” And yet, Guruji sticks on year after year, a salaried government employee. The problem of missing schoolteachers (and nurses and PHC doctors) is a common one. But it is not by any means the only problem. Just like the problem of missing or shirking grass-roots workers of other government departments, the problem of missing schoolteachers is simply a manifestation of a broken system; not the reason for why the system is broken in this manner. The more basic problem is one of carrots and sticks. Governance at the grass-roots is broken because there are few rewards for being a good teacher or nurse and few punishments for being a careless one. That is because of faulty designs that need to be repaired or replaced with more effective and accountable governance systems. The experience of school reforms in other countries shows how local school autonomy coupled with strong accountability systems, including well-informed and deeply engaged parents, has helped transform public education systems. 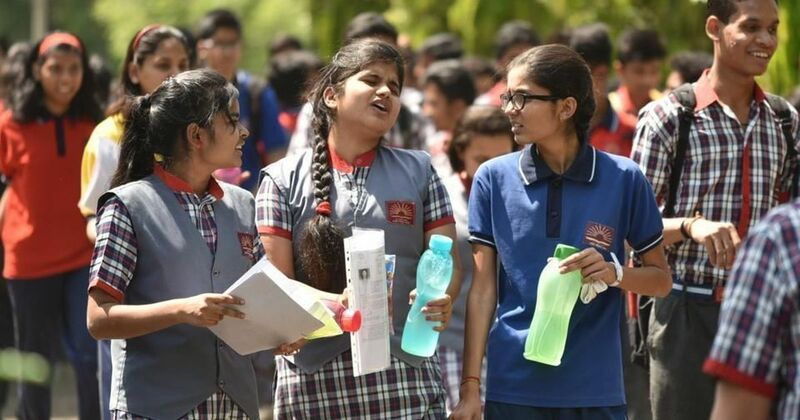 What is currently a highly regimented and top-down system in India needs to give way for another, in which teachers are innovative in the classroom and parents are involved as co-decision-makers. As the system works currently, those who are best informed about what is happening within a school – teachers, schoolchildren and parents – have hardly any say in governing the system. And those who have the authority that the system provides – departmental supervisors – do not have the information they need and little incentive to take the correct decision. Noteworthy smaller-scale innovations developed by pioneering state governments and non-governmental organisations provide indication of the larger potential for grass-roots-up innovation. These and other commendable efforts should serve as starting points in a broader public conversation. Resolving governance problems isn’t rocket science, but neither is it a touch-the-button issue. Readymade solutions don’t exist; workable solutions will need to be invented. And they will have to be innovated and piloted from the bottom upwards, in classrooms and village dispensaries, where teaching and healing actually happen. A system of graduated policy experiments – trying out promising alternatives at a few locations at the grassroots before progressively scaling up the ones with the best results – is more effective than big- bang remedies taken up nationally. Errors and missteps are inevitable in any process of innovation. The question is: Do we want to learn at low cost from errors detected on small scale, or do we prefer to fail nationally? A learning process approach, focused on incremental and continuous improvements, building from the grass roots upward, needs to be initiated in order to use taxpayer money wisely. By following a process of this kind, China has been successfully rebuilding its public healthcare system in stages. Alternative designs were tested initially in a small number of locations, and the ones that showed the most promise after some years of implementation and evaluation were scaled up to the county level, then to the next higher level, and so on. At each successive level, the process was carefully studied and its results evaluated. Bugs were detected and eliminated. Nothing was assumed; everything was put to the test. In increments, an effective rural healthcare system has emerged that will soon cover this vast country. These kinds of fundamental reforms have not been undertaken in India. The reason, according to political scientist James Manor, is the short-term thinking of the Indian political elite, their sights confined to the next election. In China, Manor believes, the Communist Party, unconstrained by the cycle of elections, can more easily invest in projects with longer gestation periods. That is why long-standing and system-wide problems have been more effectively handled in China. But shelving democracy is not necessary for tackling long-standing problems: fundamental reforms have been successfully undertaken in democracies, including Finland, Brazil and Costa Rica. It has required investing in bolder and long-term projects – national projects, not uniquely linked to any political party, and jointly owned by state and society. For all its claims to boldness and despite its proclamations of making a clean break with the past, the BJP government has not taken any effective initiatives, scaled up after smaller-scale pilots, that hold the clear promise of addressing long-standing problems that make people poor and which keep them from moving out of poverty. That is something that needs to be rectified post-haste, because each year of poor-quality education and healthcare takes a huge toll on society. For how much longer must citizens have to abide suboptimal results on their tax rupees? We aim to have the world’s best airports in India, and we are justifiably proud when our airports come up to these standards. Why can’t we also aim to have the best public schoolteachers and best village nurses? Why can’t that be a goal embraced by the nation and faithfully implemented by successive parties in power? Why can’t we, the citizens, who think of the long term (and not just the short term), set the agenda of governance, rather than letting it be set by parties constrained by electoral cycles? Why can’t we, in concert with our government, and with the participation of teachers and parents and experts, agree upon a process that engenders regular school quality improvements, for example – even if it takes fifteen or twenty years, or longer, for systems to emerge that have been ground-tested thoroughly and proved themselves effective in practice? It is by admitting these possibilities that we can truly evaluate the performance of the party in power – according to a script that we, the citizens, write, and not according to that written for us by one political party or another. Evaluating government performance in relation to goalposts set by citizen charters will set in chain a qualitatively different review process, one that is not only more democratic but also holds a much greater promise of effective and sustained action against persistent poverty. 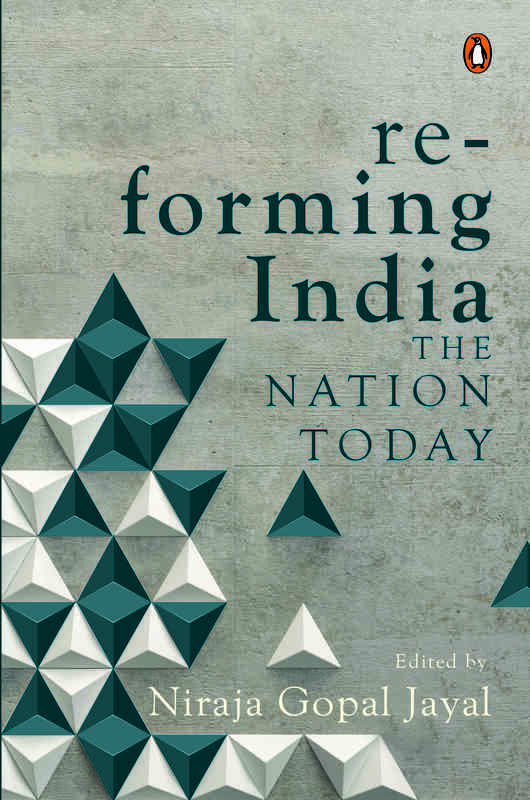 Excerpted with permission from Re-forming India: The Nation Today, edited by Niraja Gopal Jayal.